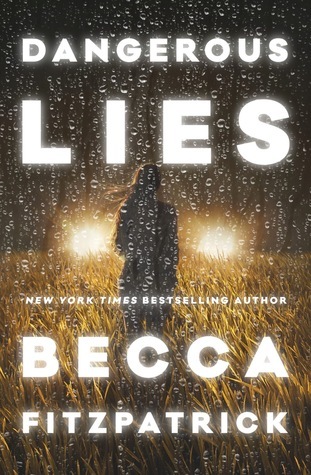 There are so many great fall books I am looking forward to! 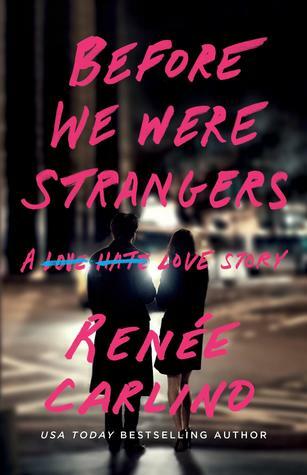 I just read BEFORE WE WERE STRANGERS and really really enjoyed it. 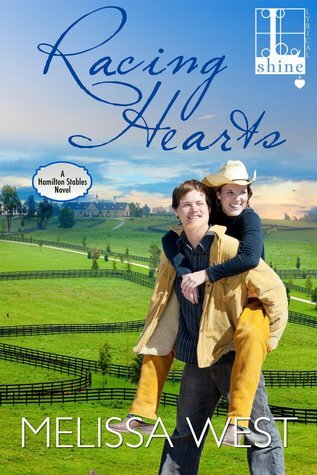 The ending was a little weak for me but I really loved seeing how the characters got together and everything went when they met up again years later. I really want to read A Whole New World. There are a lot of Arabian Nights/Aladdin retellings coming out recently. The only one I've managed to get my hands on so far is The Wrath and the Dawn and I absolutely loved it. I also have The Iron Fey and Before We Were Strangers on my kindle waiting to be read. I really like your list! Check out my TTT! I've been hearing good things about A whole New World as well, and it looks like lots of people have Surviving Ice on their list this week. I'd like to check out A Whole New World - sounds like it has potential! 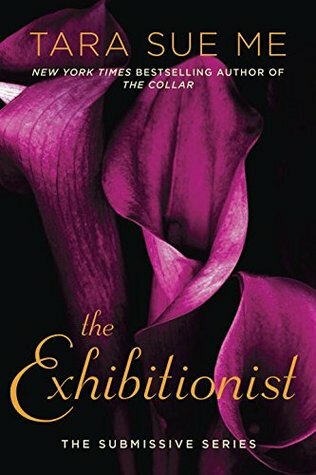 Menagerie, Dangerous Lies and Sweet Temptation are all on my list too. 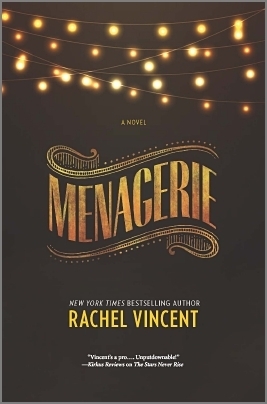 I'm always excited for anything that Rachel Vincent writes! 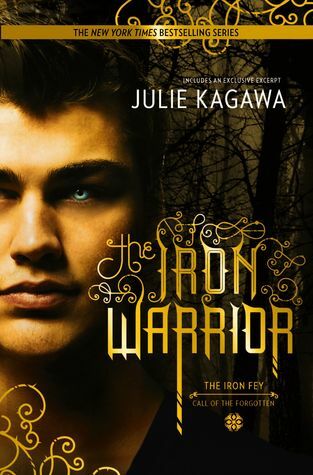 I really need to catch up on The Iron Fey series, I own most of the books, it's just finding the time and reading them. 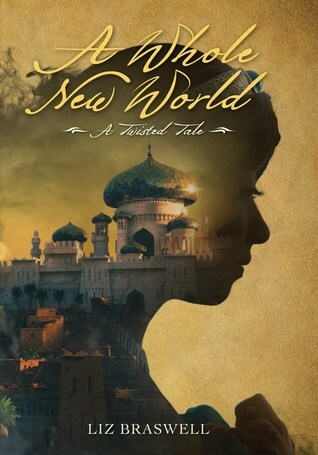 Really looking forward to A Whole New World too, I love it's cover! I want to read Menagerie and Sweet Temptation- hopefully I will get to soon. IRON WARRIOR!! I need that one so bad!!! Menagerie, Sweet Temptation, Before We Were Strangers, and Surviving Ice is on my list as well!! GOSH! Makes me want to snuggle with all the books. Loved this list, and I hope you get to read them all!! I miss you!! *HUGGLES* Heart you, girl! Hi! Before We Were Strangers looks so good. The cover drew me in :) I pick so many books based on covers! 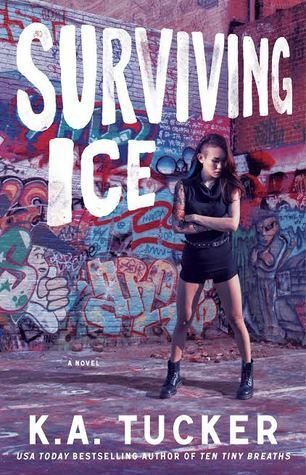 Surviving Ice is on mine too! I'm not scheduling reviews past mid October because I want a fall list of my own picking.